What can you say about Garrett Reynolds except that he absolutely kills it. This Bio from Props Issue 75 shows Garrett at his best. 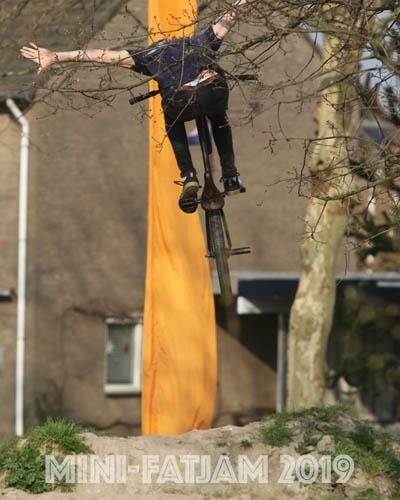 Woodward BMX Director, Jamie Barnhart was on a mission this past summer to ride as much as possible. Between juggling radio calls, running contests and making The Woodward Experience the best it can be for all of our campers, Jamie was throwing down riding every square inch camp had to offer. Click play on this one, you will not be disappointed. No matter how much time passes or how much certain spots stay the same, the sessions never get any less fun. Always a pleasure getting in a hometown session with my good friend, Toppy. 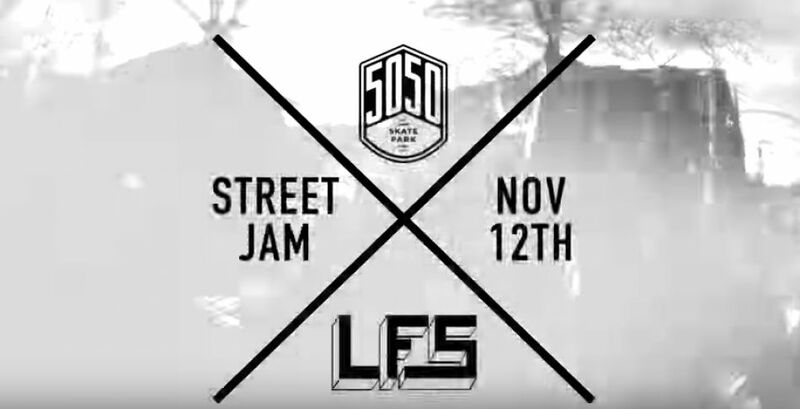 LFS and 5050 Skatepark collabed to throw a street jam in Staten Island on November 12th. Heathen Brand presents Forgotten Nightmares, a two-part mini video featuring riding from the DMV and beyond. This footage was dug up from a underground vault deep in the Amazon after being lost to humanity in 2015. Parts from Jack Turner and Dave Zovko, with riding from Josh Minnick, Kyle Sidor, The District DC, Alex Topper, Carlos Bailey (Big Los), Steve Johnson, Michele Gonzales, and more.